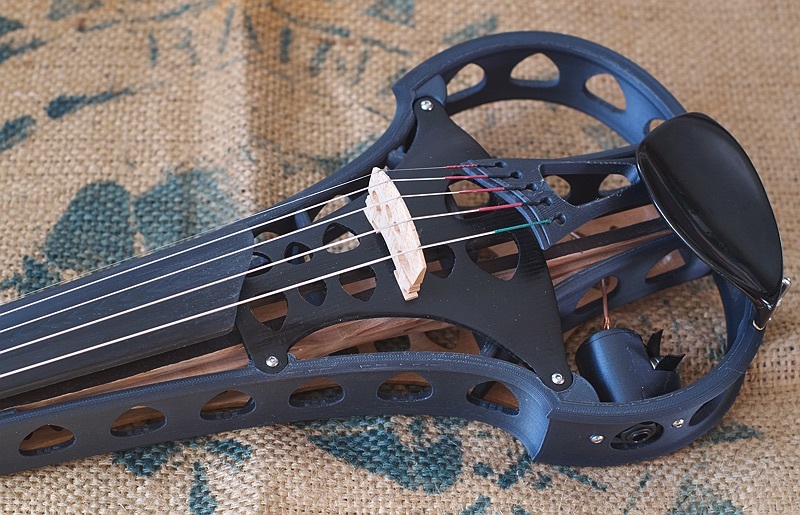 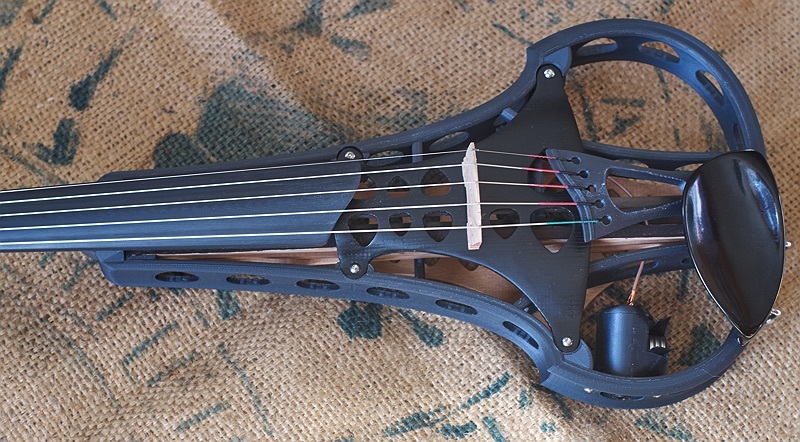 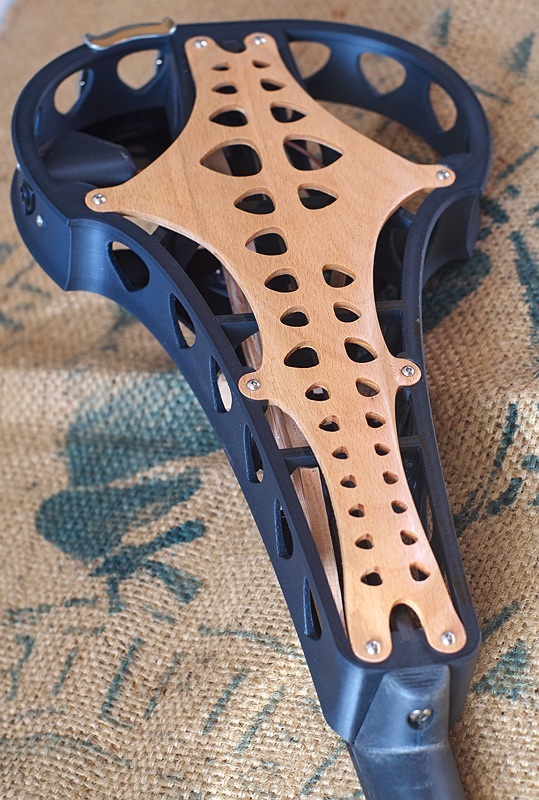 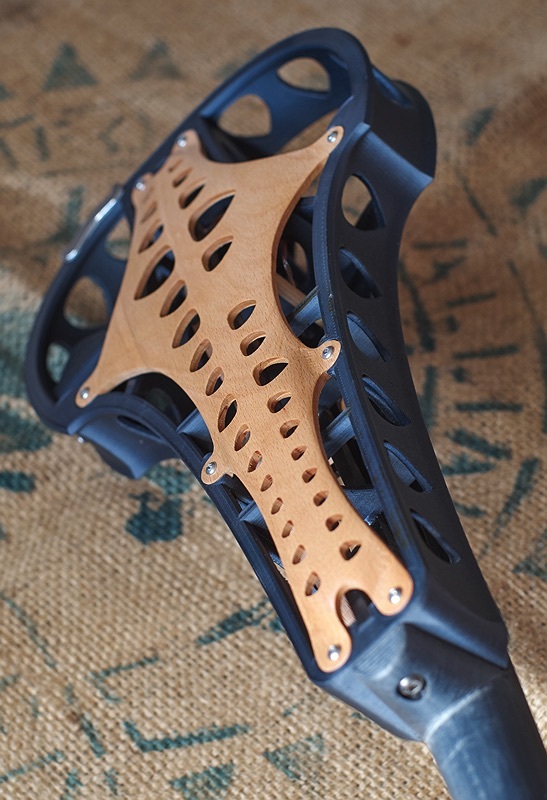 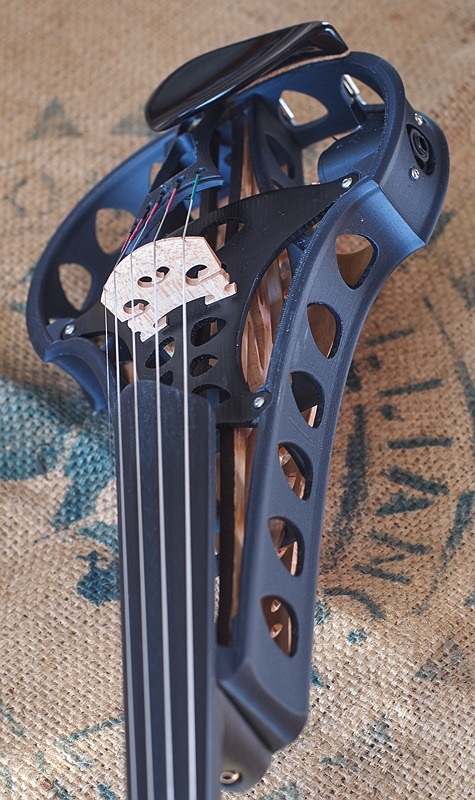 The first sycorax electric violin sold! 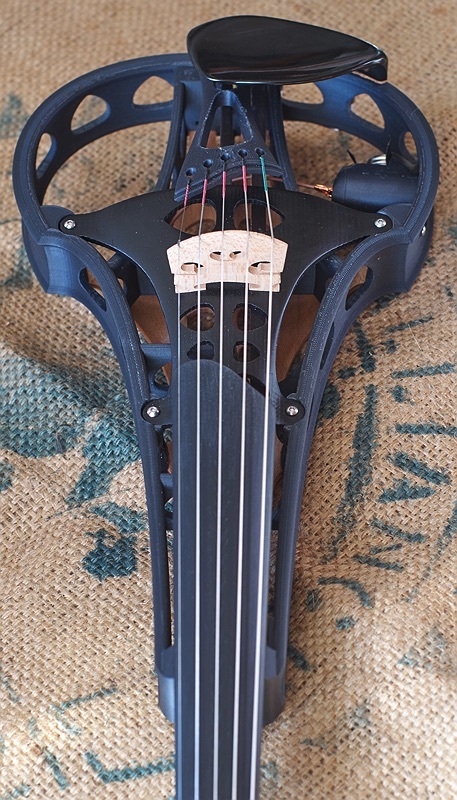 This one has a top arch made from douglas fir, stained black. 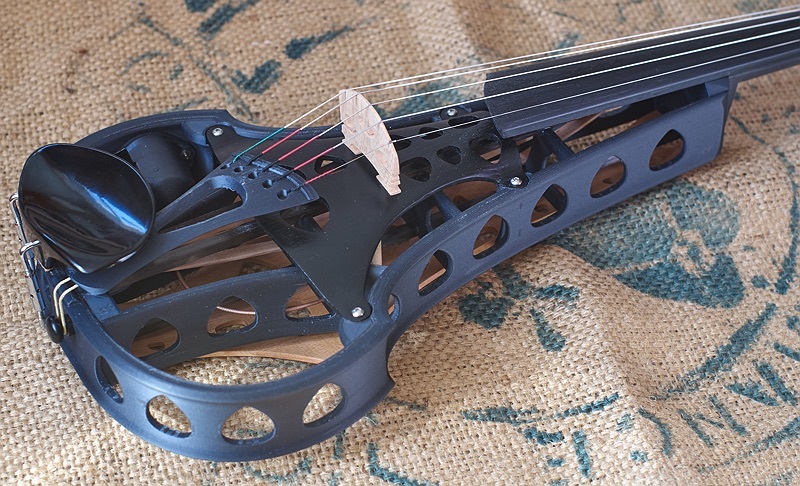 If anyone wants an entirely black violin it would be possible to also stain the back arch black in the same way.